Your Porsche is capable of being a powerful Wi-Fi hotspot. 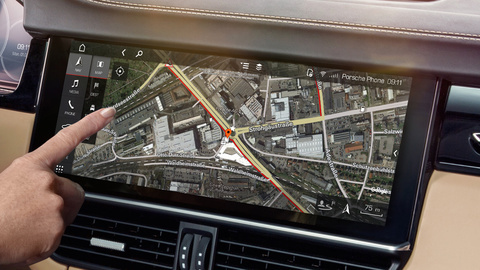 Navigation Plus, Finder, Porsche Voice Pilot, Radio Plus, News, Weather. 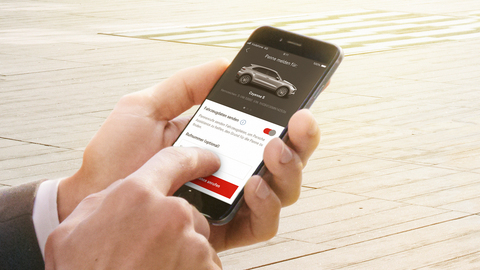 Whether it is accessing vehicle data or locking your vehicle, the Car Remote Package is the perfect remote control for your Porsche on your smartphone. 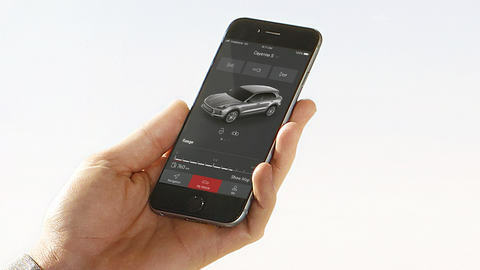 Turn your Porsche into a powerful Wi-Fi Hotspot. 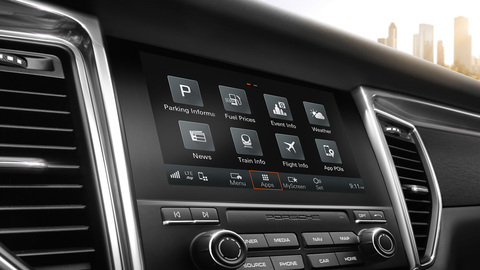 Stream, browse, share and more all from the open road by connecting up to 5 Wi-Fi enabled devices. 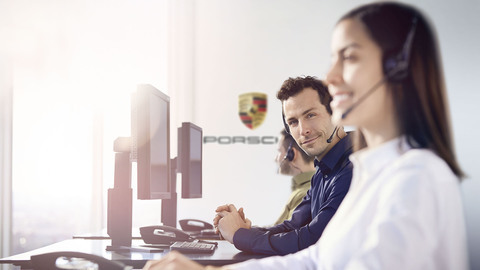 The new Emergency Call service in your Porsche provides you immediate emergency response when you need it. You can synchronize your destinations and calendar in your smartphone on your PCM, plan journeys with real-time traffic information and enjoy a wide selection of online music. You can also keep track of your Sports Car at all times and control specific vehicle functions with your smartphone.